Managing files and documents has always been a big challenge in business. Technology has come a long way since the days when shuffling paper documents was a daily task. Document management systems are powerful tools that save time and energy. However, even if you think you have the best document management solution, problems can still occur if you aren't careful. So, what's the biggest issue associated with document management systems? In a word (or actually, two): user error. 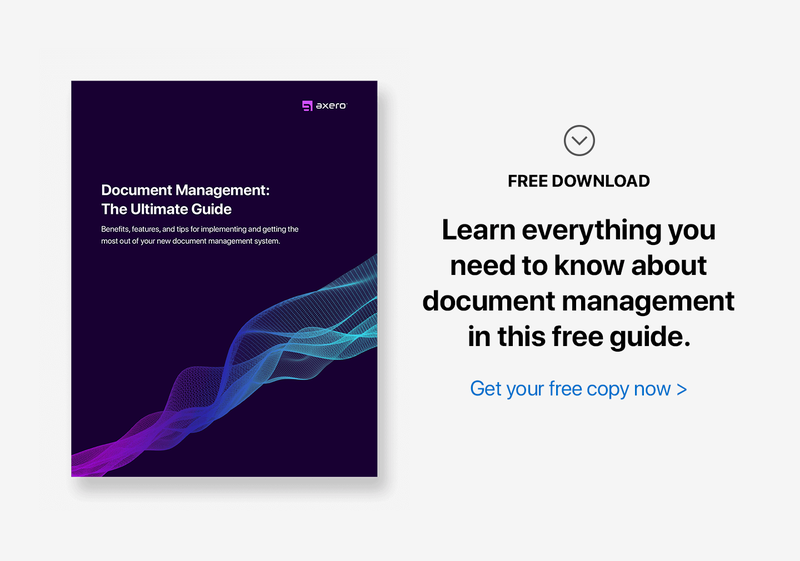 From choosing the wrong system to incorrect implementation, user error presents the greatest challenge to your organization's ability to manage documents effectively. Before you're a user, you're a chooser. And if you're working with an outdated, inefficient document management system, it's time to find a new solution ... so choose wisely. Look for a system that is easy to use, like the best smartphones and tablets. A confusing user interface will increase the likelihood of mistakes, some of which may be costly. A well-designed document management solution will enable your staff to manage files and documents intuitively. For even greater efficiency, switch to social intranet software like Communifire. This type of platform seamlessly integrates document management with other key functions (including shared calendars, project tracking, and messaging) in one platform. Your documents don't exist in a vacuum ... they're linked to projects, ongoing conversations, and tasks. Social intranet software ties it all together for you, so that your staff won't have to hop between applications throughout the workday. With everything in one location, key information won't slip through the cracks. Your documents will evolve to keep pace with the tasks and projects they support, with real-time access for all stakeholders. As a result, your document management solution will be more organized and accurate. 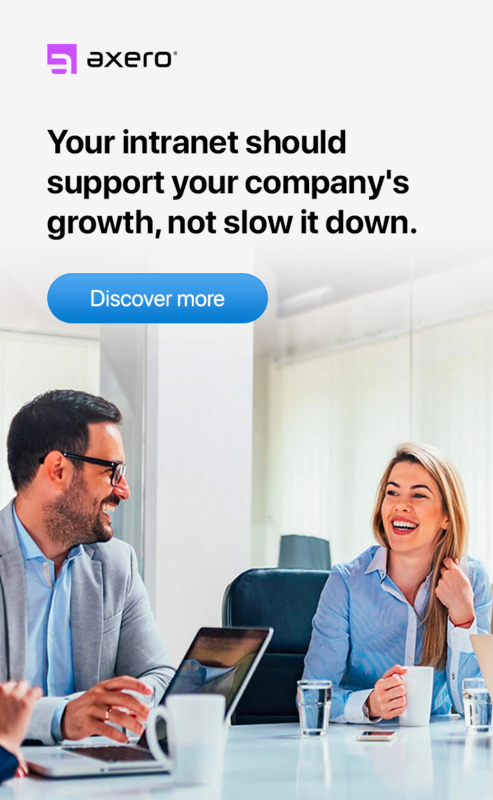 Once you've selected your new document management solution, identify a "champion"—someone who will take the lead on getting to know the software inside and out, and who can serve as an in-house expert to answer daily questions. Your best bet is to appoint someone who is already quite tech savvy, communicates well with others, and has a lot of patience. Start at the top. 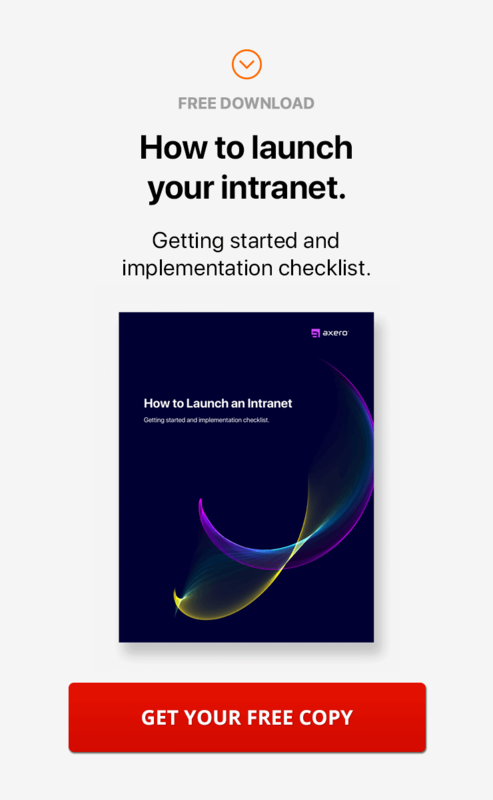 Make sure your project leaders and administrators are fully versed in your new intranet software platform so they can guide their teams in its use. This top-down approach will also increase intranet user adoption rates among your employees. Finally, make it clear to your staff that you're fully committed to your new software. In order to get the most out of your investment, you'll need to use it consistently across the board. There's no substitute for good training, so instruct your team in the use of your new document management solution. While social intranet software is extremely easy to use, you'll avoid potential headaches by having an intranet training program in place before you roll out your new platform. Think about what makes your staff "tick." In many cases, a regimented training program works better for large organizations, while smaller companies may wish to conduct more informal sessions. Choose a method that best engages your team. If your staff is on site, you can simply meet with your department or project team, and prepare a full presentation. 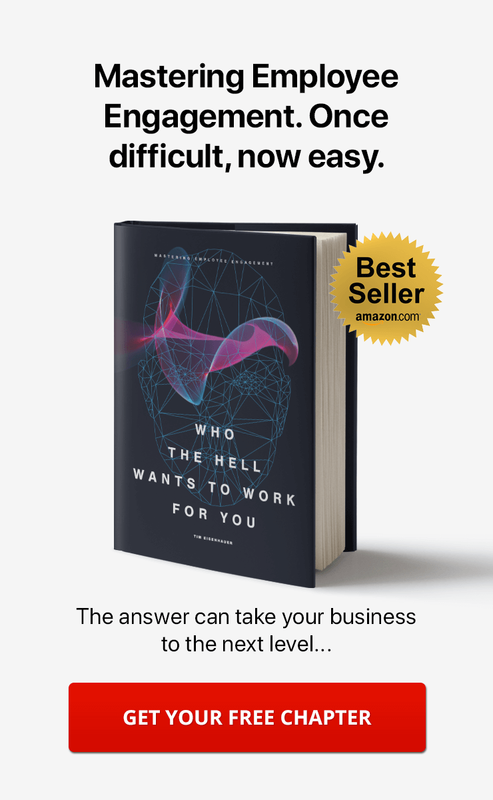 Prepare quick reference guides and a list of frequently asked questions for your team members. During your training session, take note of any specific issues that employees raise, and add this information to your reference materials so that your training is tailored to your team's needs. When you're training staff who are working remotely, you may need to be a little more creative. One of the fastest and most appealing ways to get the point across is to make a training video that can be shared among your staff members. Users can learn at their own pace and on their own time. Before you roll out your new document management solution, upload important company documents so that users will experience your new solution as the go-to place for key information. By providing access to your key documents from the first login session, you'll make using your new system more "real" to your team, and you'll give them immediate confidence in your software. Be sure to cover everything when choosing which company documents to upload. Include policies and procedures related to HR, IT, marketing, management and any other department that makes up your organization. You can also create different online workspaces to house your documentation so that information overlap doesn't become a problem for your staff. Practice Proper Tagging — Tags aren't just for social media anymore. When properly utilized, they'll help to streamline document management, since they make searching for documents easier. Use common tags, staying away from those which are obscure and will get lost in the shuffle. Appoint an Administrator — No matter how well your employees understand how to use their new document management system, there will be occasional hiccups. Appoint someone as an intranet administrator who will scan the system regularly for any improperly stored documents. This doesn't always have to be a full-time job, depending upon the size of the organization. Upload with Discretion — While there's really no limit to your storage options, consider the implications of uploading too many documents. Not every file needs to be uploaded to the company intranet. Choose materials that will actually be used, as you'll create confusion otherwise. You may want to create categories for specific types of uploads as well, which will give everyone a clear idea of where certain documents live. A robust document management solution can improve your organization's workflow, particularly if you opt for social intranet software. By following the above recommendations, you can reduce user error throughout the process, and create efficiencies for you and your team.